Research shows that praise, administered correctly, is a powerful tool to shape student behavior. Yet it is generally underutilized. Match the method of praise delivery to student preferences. Research shows that in general, elementary students easily accept public praise, but middle- and high-school students prefer to receive praise privately. Praise often. Praise can be a method of classroom management when it rewards good behavior with attention. This should be done very often — the teacher who presented on this topic said she tried to give praise every three minutes. Praising often isn’t difficult — it’s basically just catching children doing something right and remarking on it. It’s the ‘remembering to praise often’ that is usually the challenge, but there are a couple of tools to help. 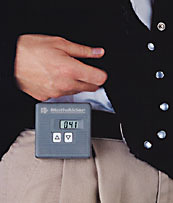 Buzz and beep digital timers attach to your belt and vibrate when the time is up. Because they are quiet and unobtrusive, they have the advantage of being less obvious to students. The MotivAider was recommended at the MCEC conference and displays a message of your choosing. It’s pricey — around $100. 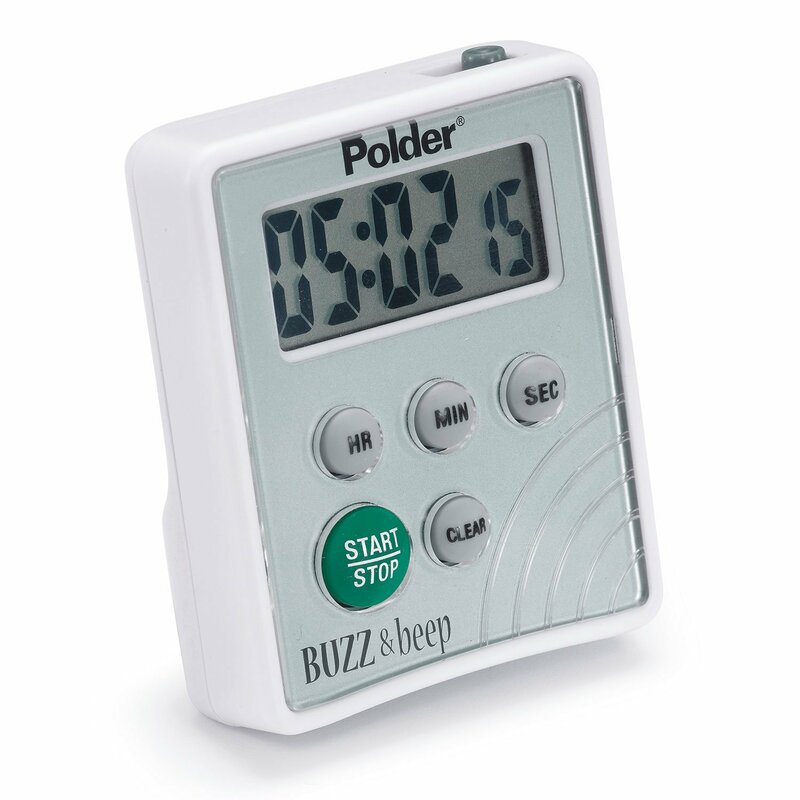 Polder offers timers for $15 to $20. Phone apps are available which cause your phone to vibrate after an allotted time. MotivAider offers one for iPhone and Android, which costs about $2. There are free timer apps too, such as “Behavioral Timer — Free” which can make your phone vibrate and/or play a ringtone at intervals you set. Tagged positive feedback, praise. Bookmark the permalink.